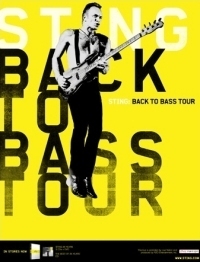 Sting.com > News > Sting Back To Bass Tour 2012 - Additional Concert in Sweden Confirmed.. Following the sell-out of Sting's Back to Bass concert at the Lisebergshallen in Gothenburg, an additional performance has been added for February 10. Tickets will go on sale to the public tomorrow, Thursday November 24 at 9AM (local time). 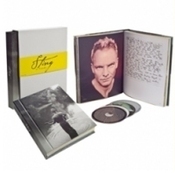 Sting.com Fan Club members will have the opportunity to purchase tickets from a separate allocation beginning Tuesday, November 29 at 9AM (local time). Legacy Fan Club members will be given a one hour advance window at the start of this sale, followed by availability to all members beginning at 10AM (local time).